Adjustable beds used to be seen as just a luxury item, but they’re more affordable and popular than ever. Adjustable beds are a multi-billion-dollar industry. while providing a list of benefits of adjustable beds to consider. Before we get started, let’s take a look at your typical bed experience. health. Bad blood circulation and lack of support of the upper-body can be avoided with an adjustable bed. our mental health, too. We left out the mental health benefits, but they should not be discounted. breathing easier for them. Raising of the neck and head on an adjustable frame bed supports the windpipe and increases airflow. 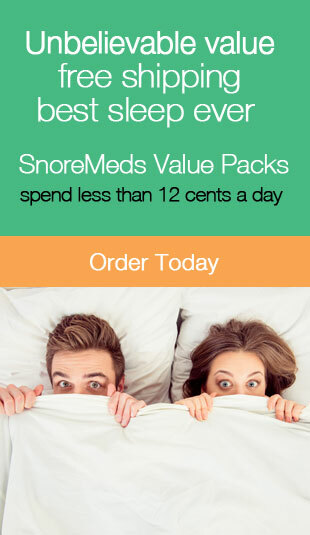 without fear of snoring and waking up their partner. It also helps provide an alternative to CPAPs and other snoring aids. blood circulation while you are asleep. amount of dependency on anti-inflammatory medications. Reducing the number of side-effects can be a major victory for improving quality of life. up to reduce the pain experienced from being on their feet all day. Well, it only makes sense to extend this idea into the bedroom to improve sleep and healing. This also helps prevent varicose veins from forming as you get older. Consequently, varicose veins can lead to blood clots, which can put your life at risk. spinal stenosis can find additional support with an adjustable bed as well. the head. This is virtually impossible to achieve with just a standard flatbed and some extra pillows. they go to bed will find that an adjustable bed can reduce the stress on the wrists, arms, and elbows. bed does make it a bit easier to eat over a plate or a napkin. Just don’t let your other half find out. habit out of it, it’s bad for your teeth and your body. stomach. The adjustable bed community is pretty helpful for finding your most comfortable position. sleep and to prevent snoring. 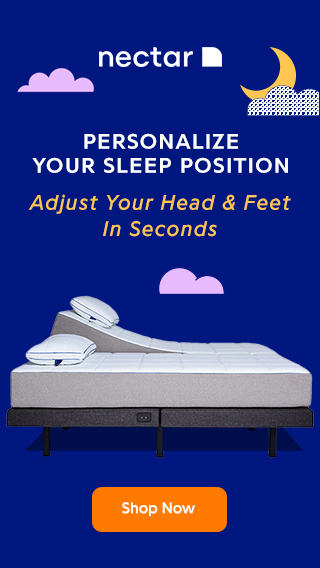 Thanks for explaining how adjustable beds can eliminate the needs for special back pillows if you have back pain since it can provide the relief by allowing you to get the position you need. When choosing one, it might help to consider how you plan to use the bed so you know what adjustments, size, and other features you’re looking for. Knowing what you want would be useful when you research the various brands and models by going online or visiting local stores to figure out which one can provide the relief and other benefits you’re looking for to help you sleep comfortably. That’s a very good point. If you know what you need, it’s much easier to compare models and features. I’ve found that a lot of people who are looking for an adjustable bed aren’t sure what to look for. That’s why I do these reviews so that they can compare. It’s interesting that this could help with reaching REM sleep faster. My friend was talking about how she’s always had a hard time falling asleep. It would be cool to see if something like this helped her with being more rested. Thanks for stopping by! Having an adjustable bed is just one more way you can improve your sleep and health. Adjustable beds can help with any number of sleep issues by re-positioning how you sleep. Things like back, neck and joint pain as well as snoring and sleep apnea can all benefit of using an adjustable bed. As far as getting to REM sleep faster, I suppose it would depend on what was causing her the delay. If it takes her a while to get comfortable enough to fall asleep or she has pain, discomfort or breathing issues, the use of an adjustable bed maybe just what she needs. Please keep me informed, and I’m always happy to answer questions or help in any way.